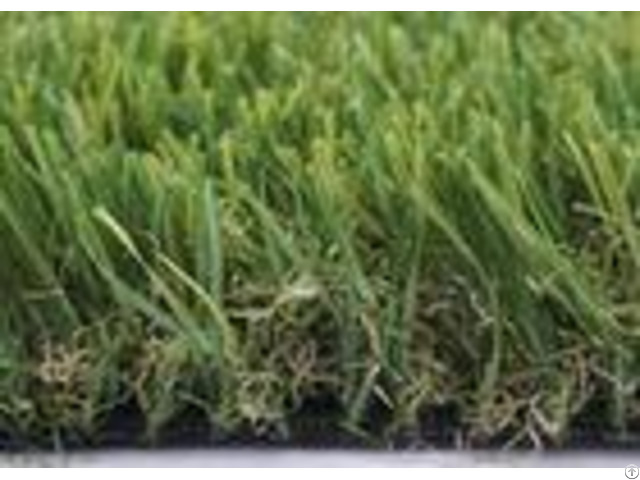 45mm 13600 Dtex Good Material Noise Reduction Artificial Grass for Playgrounds - - - - Grace grass: Y7 | Pile Height | 45mm | Gauge | 3/8 inch | Stitch Rate per/10cm | 15 | Tufts/sqm | 15750 | Dtex/densir | 13600 | Color | Multi-color | Yarn | U shape PE monofilament+PP thatch Yarn | Primary Backing | PP+Net | Second Backing | SBR Latex | UV-Stability | DIN 53387 6000 hr | Light fastness (Blue scale) | DIN 54004 grade 7 | Roll Width | As the Clients requirement(2m, 4m, 5m) | Roll Length | As the Clients requirement(25m) | MOQ | 300-500SQM | - - - - Competitive Advantage of Artificial Grass: Grace Grass for lawns looks like real grass and feels wonderfully soft No need to mow, water or fertilise Grace Grass comes with a minimum of 5-8 years of warranty on UV stability, depending on the UV strength in your location An artificial lawn is durable and will last for many years Children and animals love our lawns as much as we do Our grass can match any garden design and is available in various green shades Artificial grass can even be used indoors, for example in a bedroom or office space Application of Artificial Grass: GARDEN GRASS A beautiful and well maintained lawn, year after year. 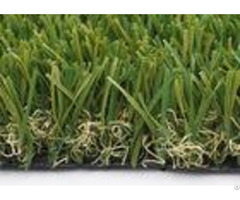 Very suitable in extreme drought, mossy or shady environments. Children and pets love it as well! BALCONY, TERRACE AND PATIO Add colour and atmosphere to your balcony or patio. Walk on Grace Grass bare feet, enjoy the nice weather on a perfectly green terrace. GREEN ROOF Enjoy a year-round green roof terrace, maintenance free. More time to spend on more important things. PLAYGROUNDS WITH ARTIFICIAL GRASS A safe all-weather playground in the summer and winter. Looks like natural grass, but in a better condition with no holes, no mud and fast drying. Artificial grass is always invitingly green. 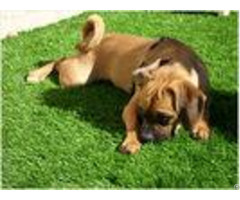 INDOOR OR DECORATIVE Artificial grass is often used as decoration for offices and exhibitions. Be creative: it can even be used in your childs bedroomturn it into a jungle! 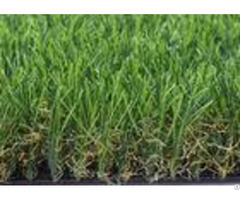 PUBLIC LANDSCAPING Grace Grass is suitable for places where ordinary grass will normally not grow, in any location. Its a low-cost and environmentally friendly solution because it doesnt need water and practically no maintenance. Durability guaranteed. OTHER APPLICATIONS Take a look at more possibilities for using Grace Grass artificial grass Packing and shipping: 20ft container could load about 2000 sqm 40 ft container could load about 5000sqm Roll size: 2m/4m/5m width*25m length Package: Packed with PP cloth and plastic cups Packing in rolls with PP cloth and plastic cup in the two ends which could protect grass when shipping and easy to stock shipping marks could be designed according to your requirement, which is easy for you to classify the different kinds of grass Installation of Artificial Grass: 1.Pitch Design 2.Dig Out the site 3.Lay Water-permeable underlayer to match the sports and climate requirement 4.Roll Artificial Grass rolls out and glue them 5.Fill with sand and/or rubber infill Trade information: - - - - Trade Terms | EXW, FOB, CFR, CIF, DDU or others | MOQ | 300-500sqm | Shipment | ocean/ air/land transportation, international express | Port | Shanghai port or specified port | Payment Terms | T/T, L/C, Western Union, Paypal, Escrow or others | Payment condition | 30% before production, 70% before delivery | Supply Capability | 400, 000sqm/month | Sample Availability | Yes | Sample Time | 1 day | Packing | PP bag or others | Delivery time | 7-15 days after confirming the order | Service | OEM, ODM or Customized | - - - - Our service: Consultant: To ensure our customers highest satisfaction, our knowledgeable staff providing the consultant service which make sure our clients have the most ideal application for the sports field or landscaping decoration. Marketing: Our marketing team are experienced in all kinds of marketing activities. You communicate with knowledgeable staff who can answer any of your artificial turf questions.